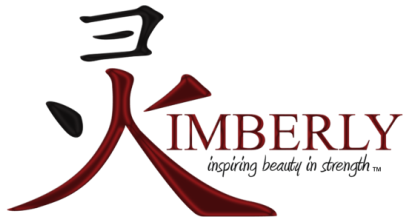 RSVP NOW for Kimberly's 50th Birthday Celebration! 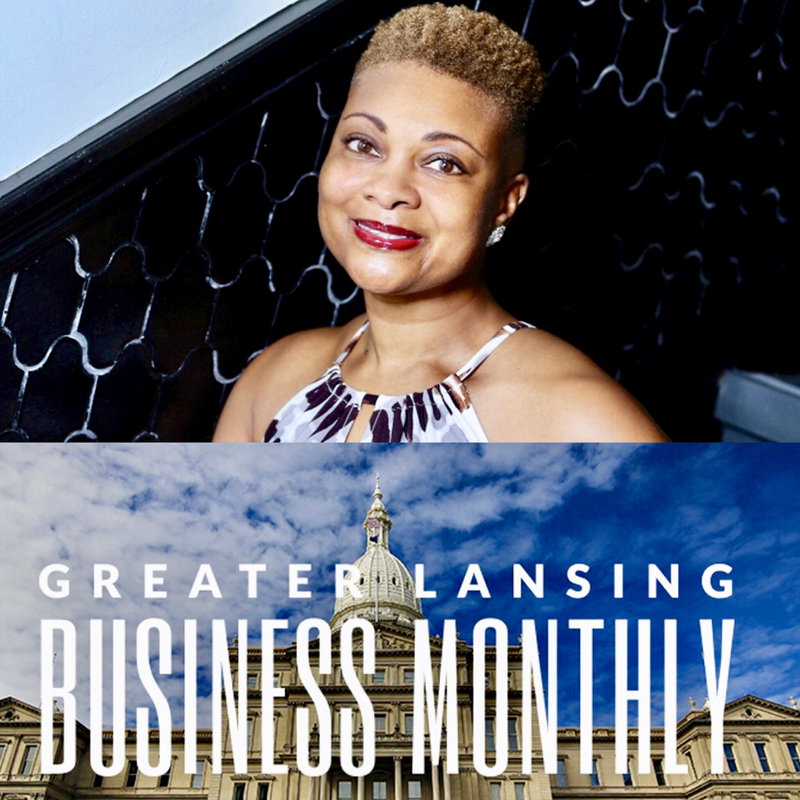 ​Kimberly is honored to have been chosen along with others as a changemaker throughout Greater Lansing, Michigan. A Seat At The Table is a 12 month wall calendar featuring wisdom and advice from each of the women. 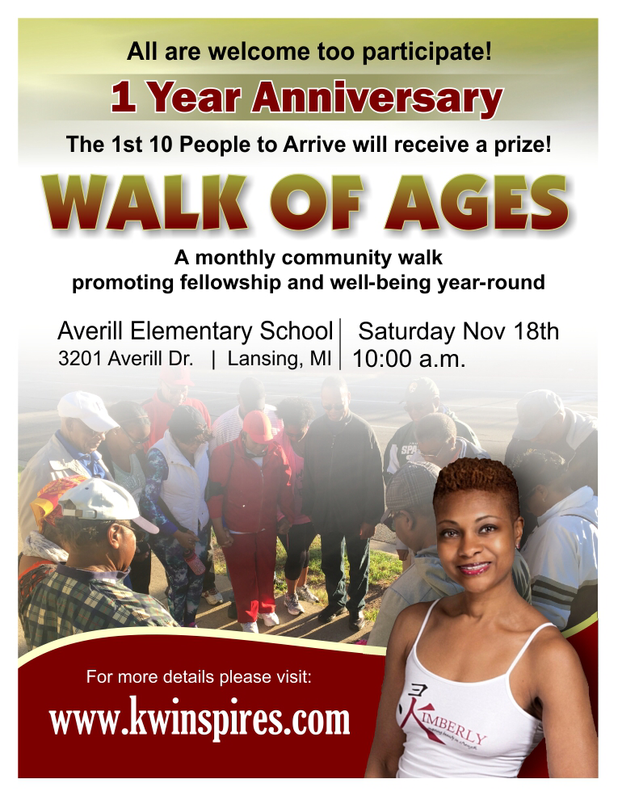 This beautiful creation was pioneered by State Rep. Sarah Anthony who serves Michigan’s 68th district in the State House of Representatives. 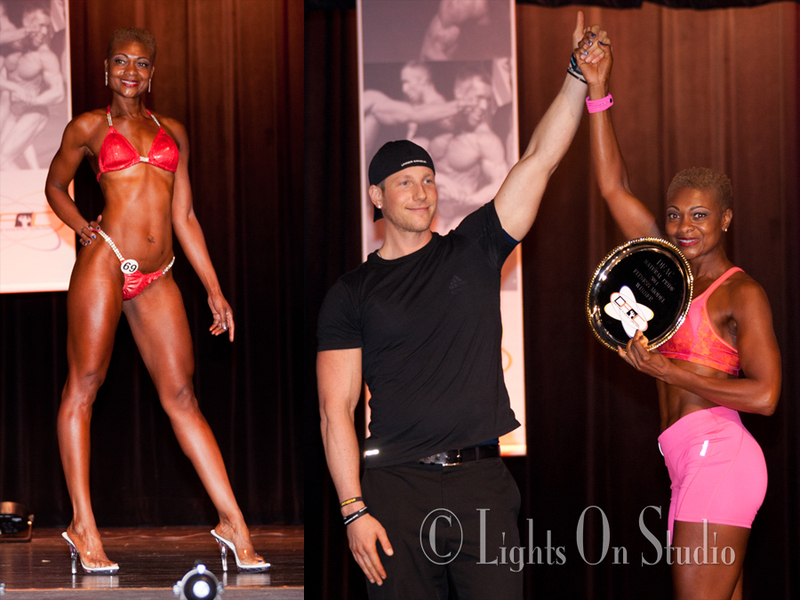 Click Link Below to View Photo Gallery! 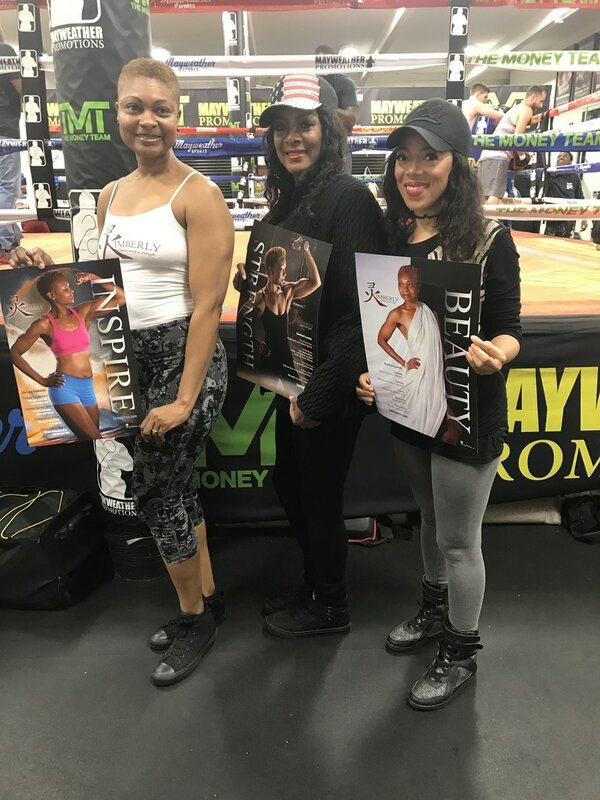 Check-out Kimberly's Visit to the Mayweather Boxing Gym! 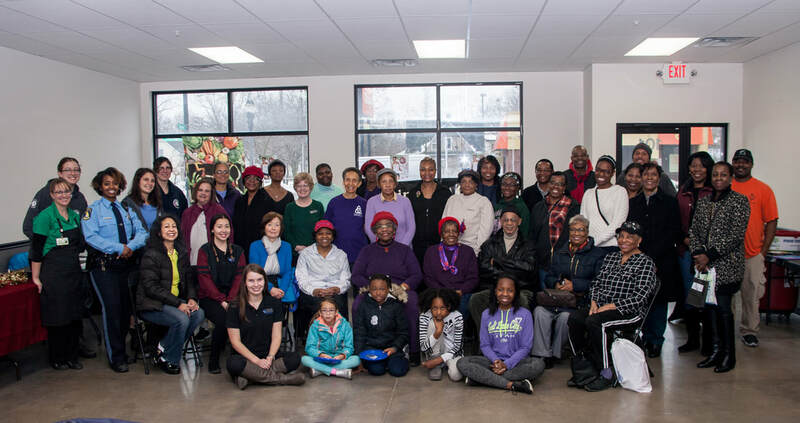 Start at 3201 Averill Dr.
"On behalf of the Finance & Administration Division at the State Bar of Michigan, thank you again for your presentation and advice you shared with us on living healthy. Everyone thoroughly enjoyed your talk and meeting you. 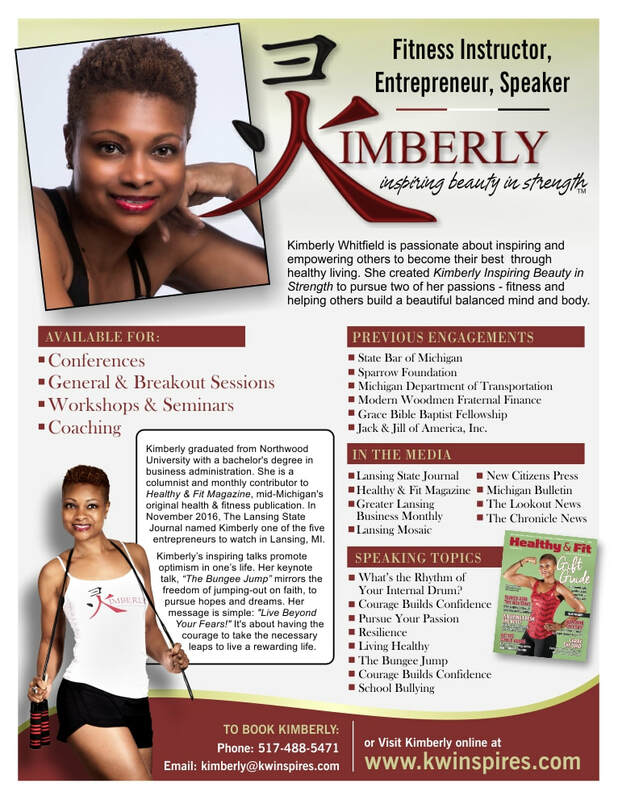 You are truly inspiring!"